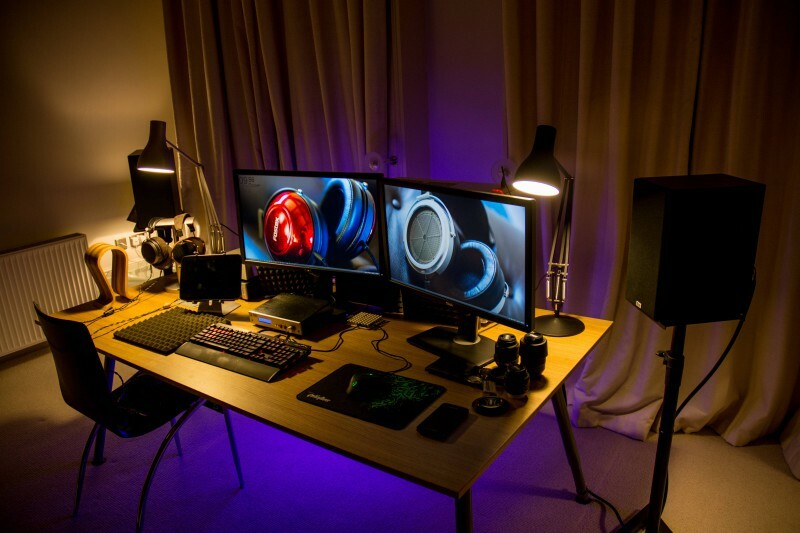 Having the right gadgets and tools not only helps a gamer to up their game (pun intended), it also heightens their gaming experience and makes it that much more immersive. To help you get the most pleasure out of your gaming, we put 5 experienced gamers on the hot seat to find out what are their ultimate gaming must-haves! Not to be mistakened with the co-founder of the Manchester-based Factory Records, Tony Wilson is a writer and illustrator for Dorkly. 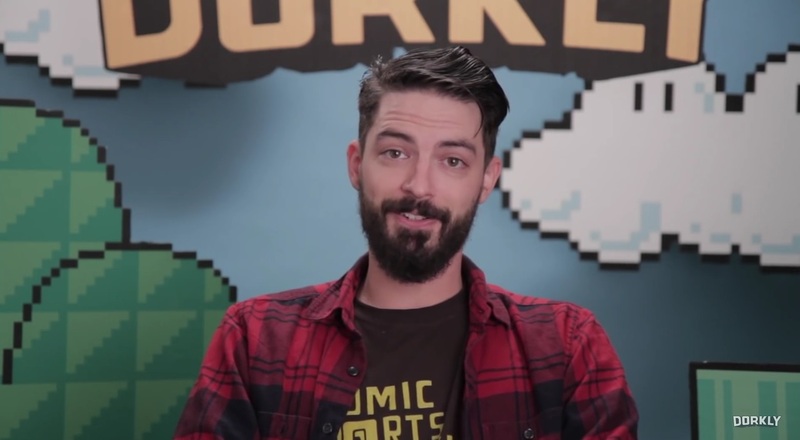 He also hosts the YouTube show “Today in Nerd History” for Dorkly’s YouTube channel. He’s funny, he’s witty, and most importantly, he actually interacts with his fans on social media. Along with his scruffy beard, this makes him the perfect person to start off this list. 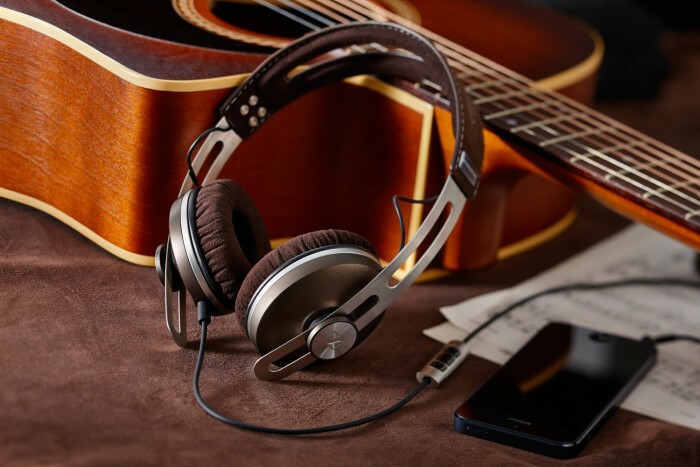 Sennheiser is no stranger when it comes to audio-based products. Although the Sennheiser Momentum is not marketed directly as a gaming headphone, but it doesn’t mean that you can’t use it as one. The headphone is said to be durable, comfortable, minimises external noise and has great sound quality. This product has received a 4 out of 5 rating from CNET and a 9.3 out of 10 rating from Engadget. Add that to Tony Wilson’s approval of the product, you know the Sennheiser Momentum is a solid audio choice for a great gaming experience. His true identity is not known, just like Batman—except in this case, we know what his face looks like and that he’s from England, UK. This Twitch streamer loves gaming and frequently streams his gameplays. It can be clearly seen that he prefers keeping his personal life private and would like to focus only on gaming for his Twitch channel and social media platforms. With over 30,000 views, his Twitch channel has met with some level of success. Razer is a name that’s synonymous with competitive gaming. 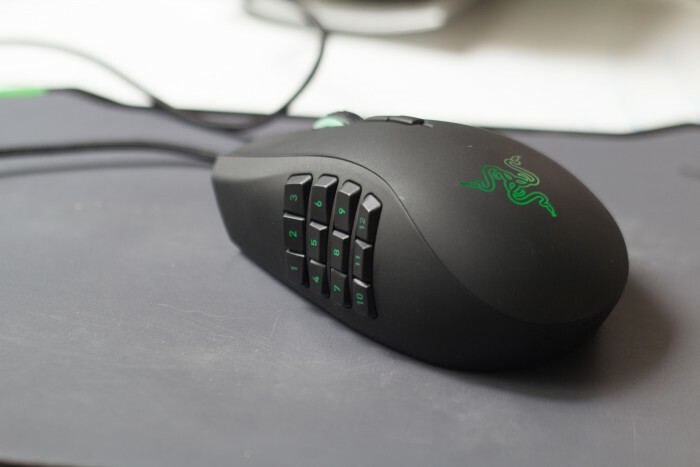 Their Razer Naga MMO mouse is catered for MMORPG games, or RPG games with a lot of shortcut keys, to make it easier for gamers during battle. Instead of pressing keys on the keyboard, you have programmable keys on the mouse for in-game shortcuts. Need to cast a spell? Use an item? Why not set the command to the numbered keys on the mouse? You will respond faster compared to using keyboard shortcuts as well as not sacrificing your in-game mobility (as keyboards typically control movement). Corsair’s K95 RGB keyboard is a beautiful sight to behold. With a colourful backlight on each key and programmable shortcut keys, you have even more ways to execute skills and movesets in-game, and look stylish while doing it. 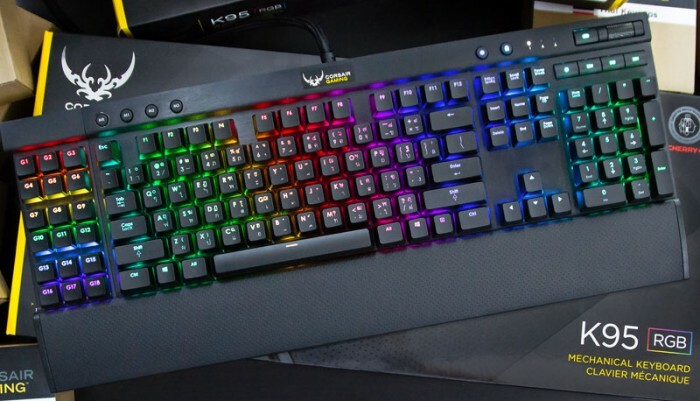 But what makes the Corsair K95 RGB keyboard a great choice? For starters, it’s a mechanical keyboard. It packs a bit of an “oomph” in each tapping of the keys and it’s easier to maintain as you can switch out each key for a new one. The K95 RGB practically oozes with customisability. The keys aren’t the only thing you can change, you can also customise the backlight for each key. Your dream of having a rainbow keyboard would come true! 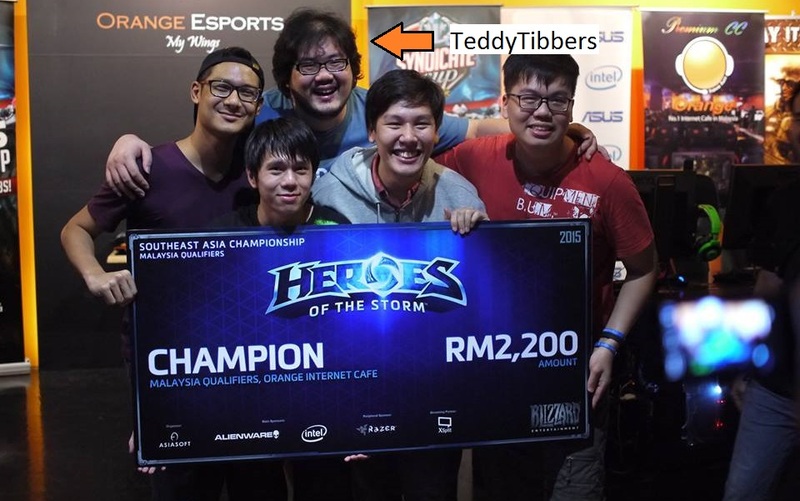 The founder of e-sports team ‘Nothing To Lose’, TeddyTibbers is passionate about gaming and is constantly looking for ways to evolve the e-sports scene. Recently, he and his teammates emerged as champions of the Heroes of the Storm Malaysian Qualifiers tournament for the South-East Asia Championship. TeddyTibbers is also an avid Twitch streamer. He mainly streams League of Legends but occassionally streams Heroes of the Storm, among other games, as well. For his personal must-haves, he has graciously written a short review for all 3 of his picks! How’s that for an awesome online personality? I currently use this keyboard because of the custom color backlighting and the additional macro keys which I can use for a different variety of games. Even though I mainly play MOBA type games competitively and should use a mechanical keyboard, I prefer this keyboard because of the additional macro key and also gamepanel LCD that can provide me with additional in game knowledge from certain games. Not only that, the game list will always be updated as well. This Logitech mouse comes with the feature to adjust its weight. This is quite nice when other people try to use it as well. 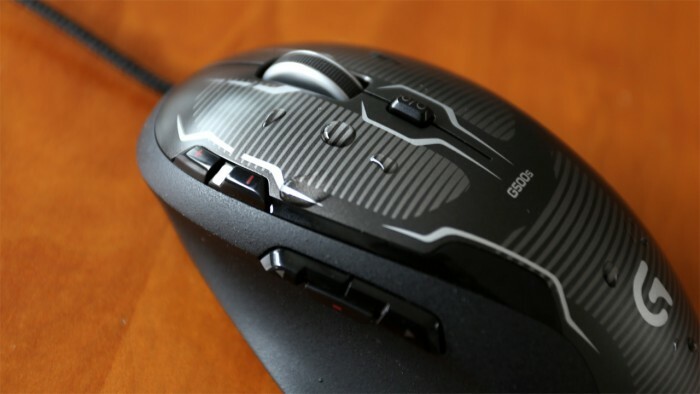 As everyone has their own personal specification of how they prefer the mouse because the weight and design can greatly alter their performance. It also comes with extra customisable mouse buttons to help with your micro and macro in games! Most importantly, the design of the mouse makes my hand feel comfortable. I personally prefer wireless headsets as they are easy to carry around and you can walk around while waiting for your game or doing anything else. The main drawback is that you need to charge it when it is low on battery but it can last for about 8 hours each charge. The reason for me to use this wireless headset would be the fact that it is compatible with my gaming console (PS3 and PS4) which makes it easy for me to switch headsets around by just putting in the USB stick in the corresponding device! 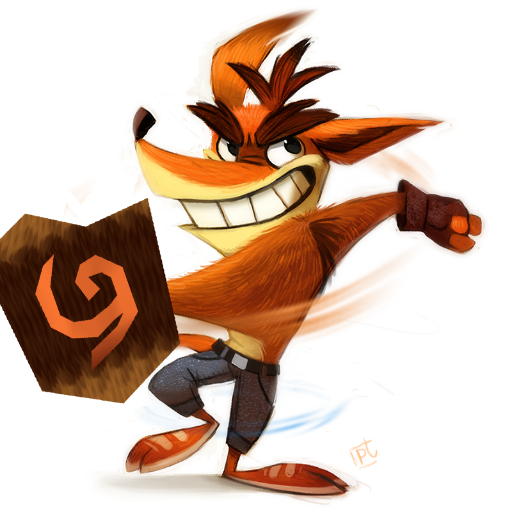 With a name inspired by video game series ‘Crash Bandicoot’ and ‘Legend of Zelda’, the HylianBandicoots are YouTubers consisting of two gamers from the United Kingdom. They’re relatively new in the YouTube scene and there’s still not much known about them, not even their looks. However, what they lack in appearance, they make up for with friendliness as these YouTubers try as best as they to communicate with their fans, especially on Twitter. 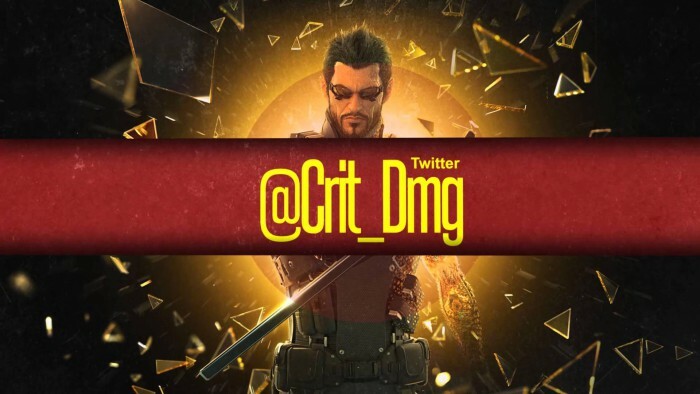 With over 2000 followers on Twitter and 755 subcribers on YouTube, they are slowly, but surely, a growing presence on the internet. 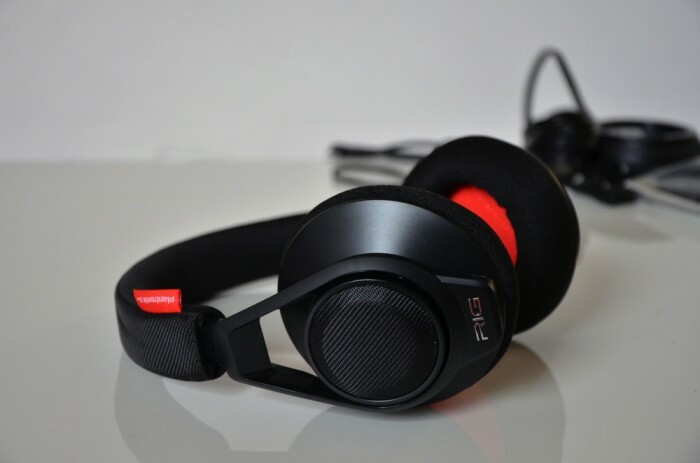 The Turtle Beach Z22 gaming headset is a versatile mid-range headset for gamers. Thanks to its USB input, it can be used on PC and videogame consoles like the PS3 and Xbox 360 (although you might need to purchase a separate talkback cable for the 360). It is said to be a comfortable gaming headset so playing with it for hours on end will most likely not result in headaches or other discomforts. 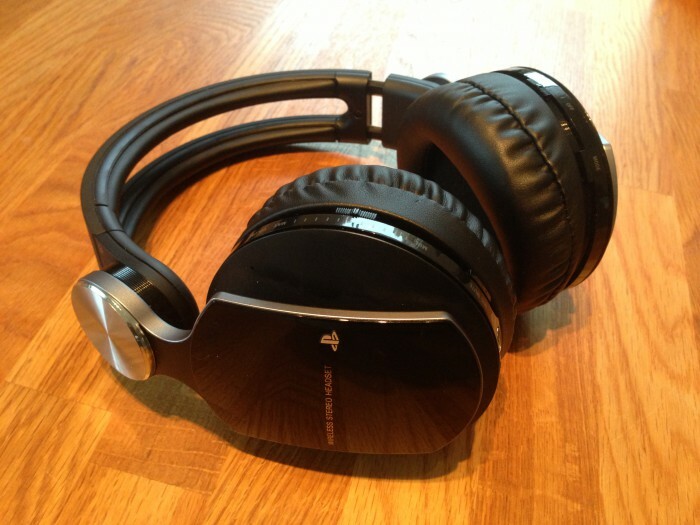 The HylianBandicoots mentioned that the headset has great sound and microphone quality. But don’t just take their words for it, even Pocket-lint gave the Z22 a 5 out of 5 rating. Amazing, right? 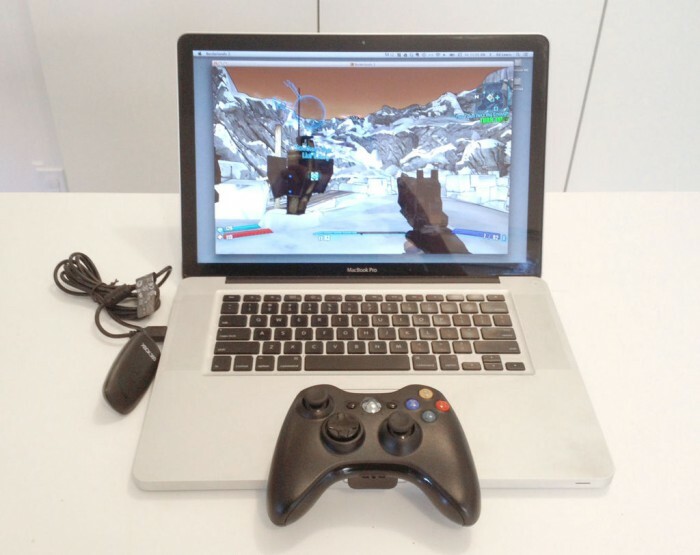 Certain games work better with a gamepad rather than a keyboard/mouse combo. When you need a gamepad, the Xbox 360 controller for PC is a solid choice. The gamepad has a good grip, feels better than the Playstation controller (in my opinion) and is a major improvement over the previous Xbox controller. Michelle Tan, a.k.a. 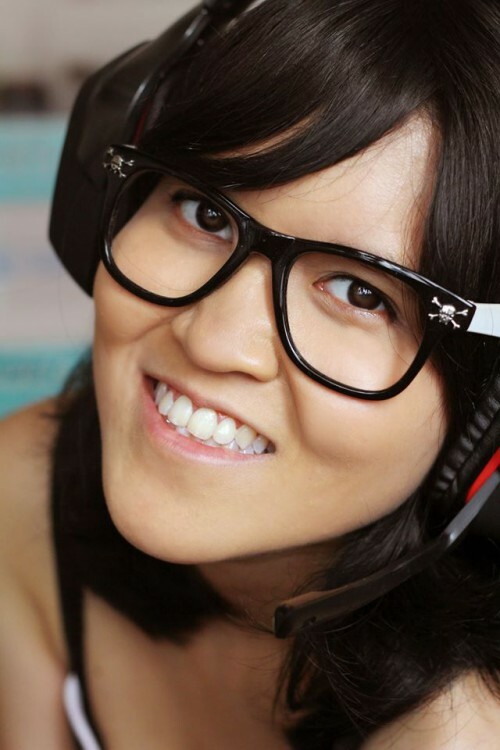 Lylia Sylmeria, is a Malaysian Twitch streamer, YouTuber and a former shoutcaster for League of Legends. She makes gameplay videos, music covers and is currently working for Fundeavour, a gaming community start-up. What surprised me about her is the fact that she streams Final Fantasy XIV gameplay on Twitch. It’s so rare to see that, especially on Twitch. With a great voice and great personality, she could very well be the next big thing on the internet realm. 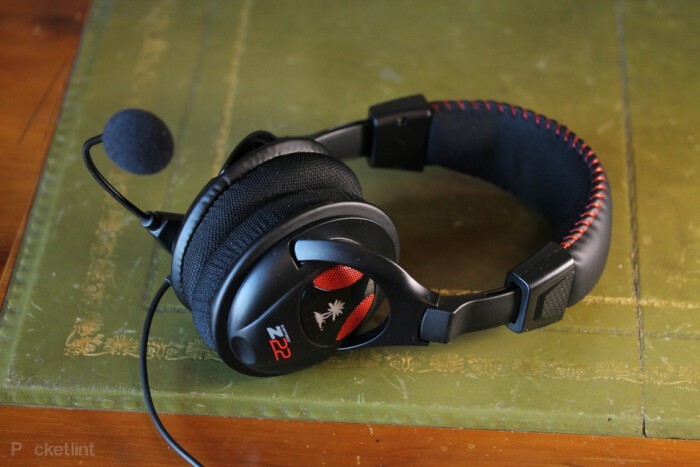 The Plantronics RIG gaming headset is one of the few headset available that can connect to both PC and mobile phone simultaneously. With its own RIG mixer, the headphone can function as a stereo handsfree kit which enables you to answer calls while gaming. Aside from mobile phones, you can connect this device with the videogame consoles such as the PS3, PS4, and Xbox 360. With versatility and a great sound system, you have yourself a pair of solid gaming headphones that is perfect for home use and on the go. If there’s a wireless version of this, I would pick one up in a heartbeat. 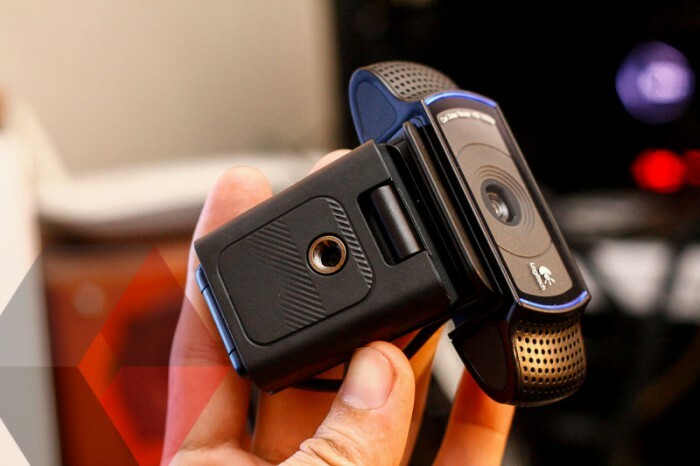 Webcams are known to be inferior compared to actual cameras but the Logitech C920 is no pushover. It takes great pictures and great videos thanks to its ‘RightLight’ feature that automatically adjusts the colour and brightness of the video/picture accordingly. This webcam can be placed on a monitor, a tripod or anywhere with decent space. With its Full HD recording capabilities, it’s a powerful webcam, not only for video calls online, but also for vlogs or YouTube videos. Trust me, I have one as well to record my own YouTube videos. Whether it’s a comfortable headset with excellent sound quality, or a responsive and accurate gaming mouse, or a controller that enables quick movement with a good grip—all these elements come together to allow gamers to enjoy their addictive gaming sessions.